Behind many of the world’s great spirits are some of the world’s best stories. As with fancy packaging, sometime the story behind a spirit is more compelling than what’s in the bottle. With the Glenfiddich Snow Phoenix, the story and the whisky are both equally amazing. In January of 2010, Scotland was hit by record snow storms. After weeks of continuous snow and ice, the ceilings of a number of rackhouses collapsed exposing hundreds of barrels to the harsh winter elements. A picture snapped of the collapsed roof (which now adorns the box of the Snow Pheonix special release) looked eerily like the mythical Phoenix which gave this whisky its name. Glenfiddich doesn’t do many special releases and ironically this release is non-chill filtered (like many of the other products in their other whisky line). 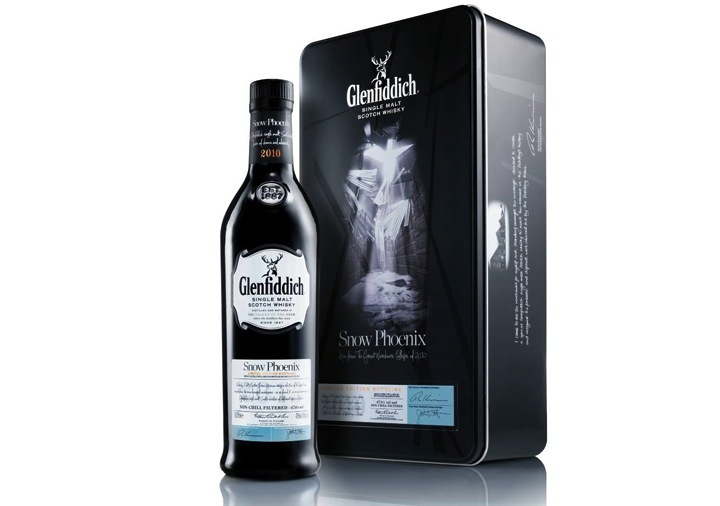 Glenfiddich Snow Phoenix (95 proof – $90) is a blend of whiskys aged 13-30 years old, with whisky coming from previously used sherry, bourbon, and scotch whisky barrels. 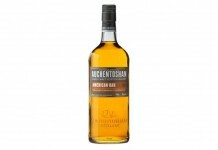 Light gold in color, this whisky has a very bright nose with green apple, pear and brown sugar notes. 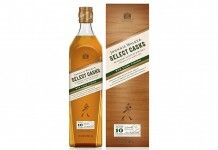 The entry is exquisite – smooth, sweet, and elegant with a silky mouthfeel. The entry has clear oak notes combined with salted caramel and baked apple. Given the Snow Pheonix’s proof, the level of heat on the entry is very low. Things continue strong through the midpalate where it picks up a little heat that carries on through a nice finish. The heat lingers with some nice cooling on the finish.